22/05/2018 - Midweek 5k's to 100 milers! At the midweek Leicester 5k, Mark Parker was first home for Ivanhoe and 5th place overall with his time of 17:50, shaving 1 second off his personal best. Alistair Burgwin followed in 18:37, before Patrick Horn in 20:39. Emily Partridge secured a swift 23:08 and Sue Tait made a good start in her first race for Ivanhoe, with 25:34, scooping 1st in her age category. 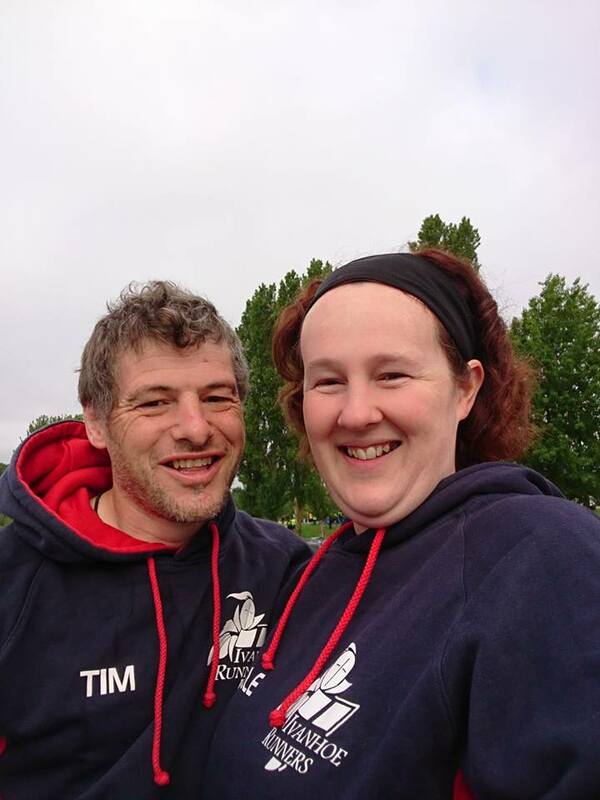 The midweek Derby 5k was attended by 2 runners, with Andy Lindley finishing in 22:08 and Lucy Allsop achieving 26:29. 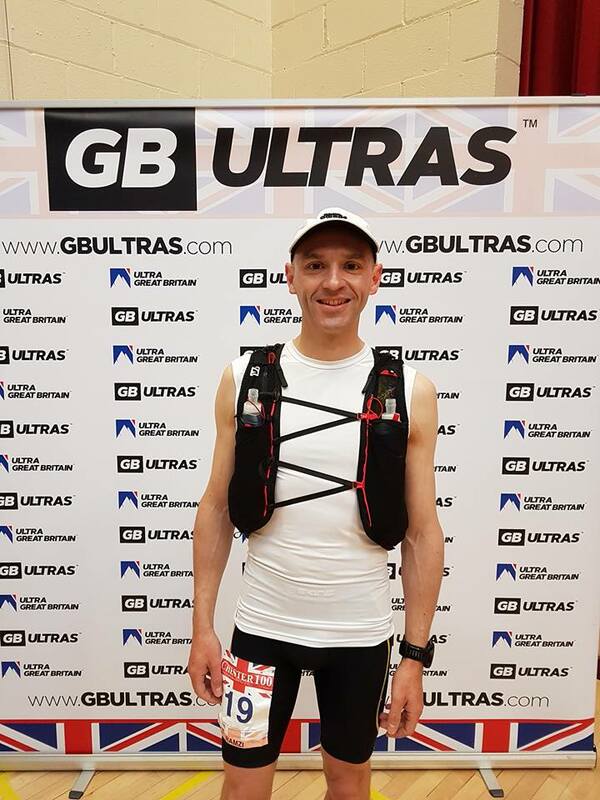 Ramzi Sidani took on the Epic Challenge of the Chester 100 Mile Ultra marathon on Saturday 19th. Aiming for a sub 24, Ramzi was delighted with his time of 23 hours 58 minutes, and 4th place overall, after a big effort in the last 15 minutes. 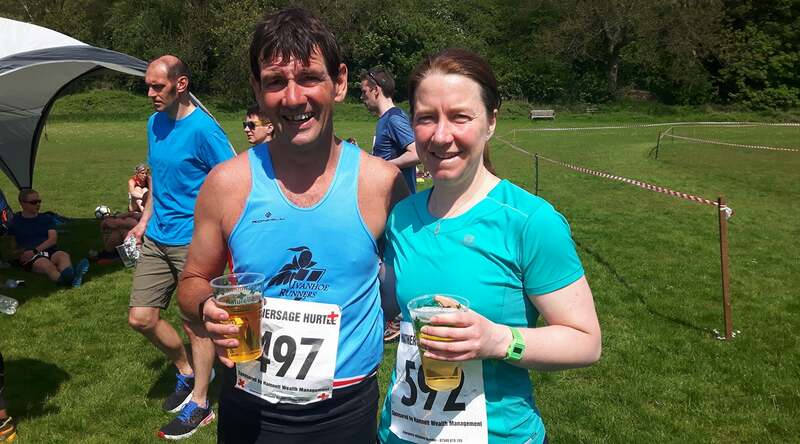 Meanwhile, Andy Lindley and Julie Taylor took on the Hathersage Hurtle 20 miler. A Challenging course with 2500m of ascent, Andy clocked 3:34:06 and Julie 3:34:09. The Liverpool Rock and Roll marathon series was held over the 19th and 20th of May. On Day 1 Mark Parker and Emily Partridge both completed the 5k, Mark in 20:06 and Emily finishing in 28:16. Three Runners then took on the next day's half marathon. Getting consistently faster, Mark clocked 1:26:20, knocking 1 minute 40 seconds off his best time. Emily clocked 1:44:56, also knocking over a minute off her previous PB. Jayne Bradshaw had a fantastic run to finish in 2:19:59, rounding off a hat trick of PB's. Louis Barnes ran the full Marathon in 3:44:45, and despite calf issues managed to knock 10 minutes off his previous marathon time. 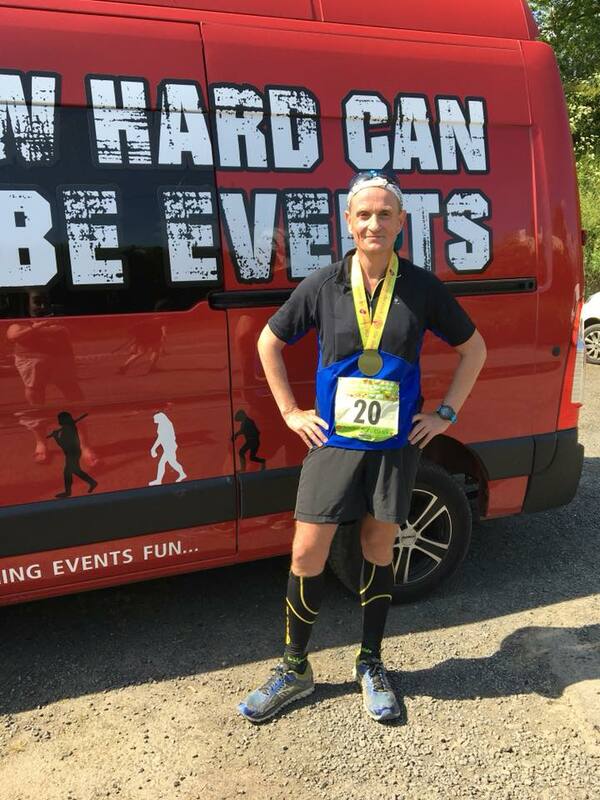 Elsewhere, Ian Kirk ran his 3rd Marathon in as many weeks, this time the 'Shindig in the Shire', a tough trail marathon earning him a time of 5:23:20. Ian Bolton ran the Great Manchester 10k in 40:44. At the Worcester half marathon, Mandy Morris finished well in 2:26:58.